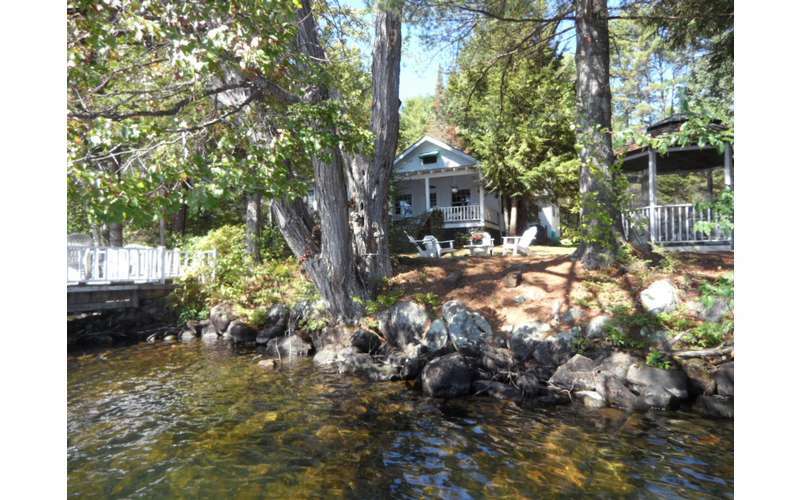 The ideal vacation rental property for large groups! Located in Chestertown, Two Houses on One Magnificent Property is a special vacation rental property featuring two beautiful waterfront cottages just a short walk away from each other. This pair of houses is perfect for larger groups and gatherings. 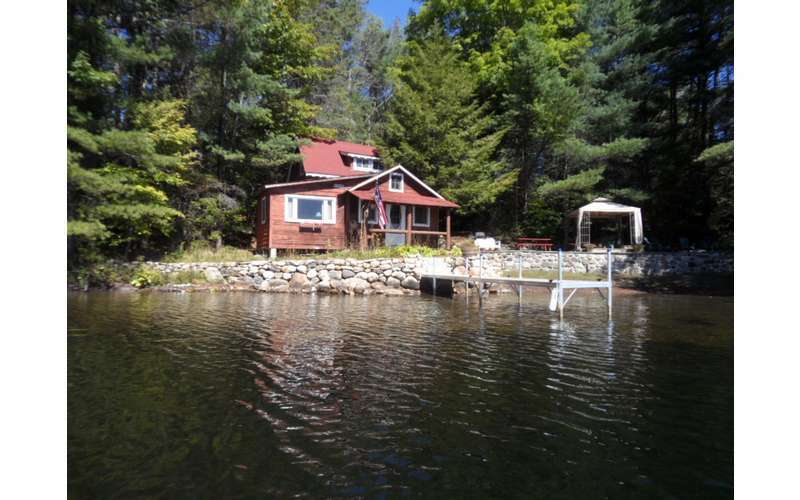 When you book this property, you'll have access to both houses on the western Loon Lake shoreline in the Adirondack hamlet of Chestertown, NY. In total, the houses can accommodate a maximum of 14 guests, making them the ideal accommodations for multiple families, friends, and other groups. The lodging site offers approximately two acres of direct waterfront property for you and your guest to enjoy. While the brown cottage features two bedrooms and is pet-friendly, the white cottage features three bedrooms and is not pet-friendly. The fee is $100 per dog. One of the best parts about this vacation rental property is the sandy beach and dock, which are located just steps away from the houses. 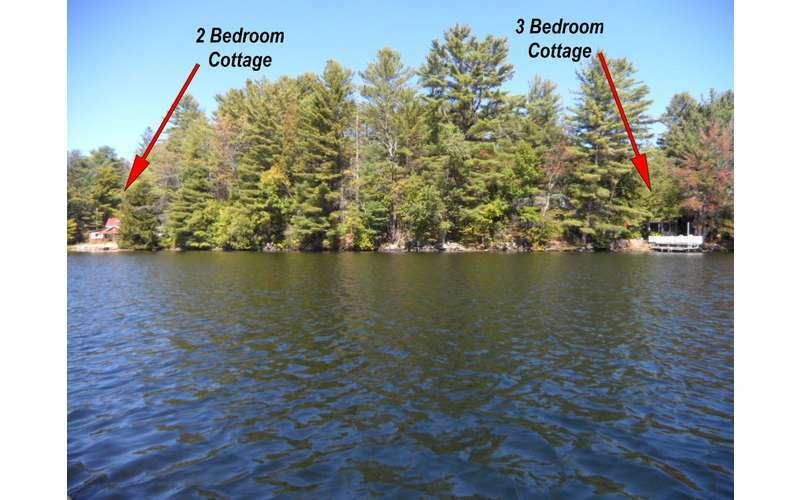 A kayak and a rowboat are available on-site for guests to use on Loon Lake. 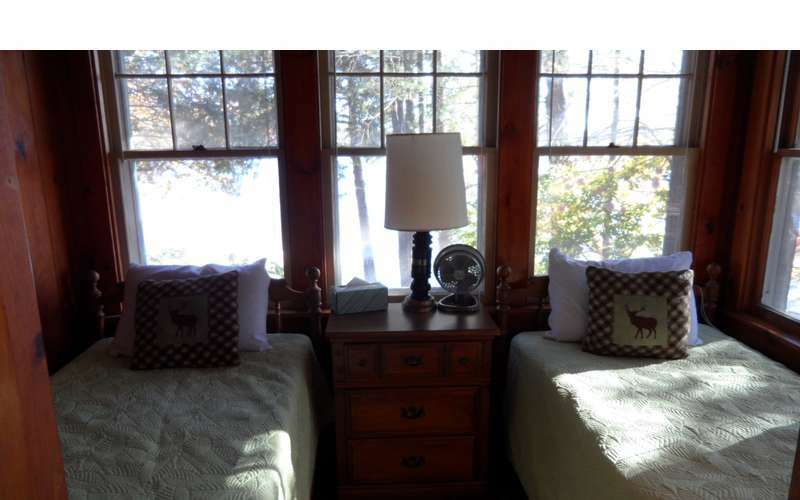 In addition, guests may relax inside the property's gazebo, hang out around the campfire area, bring the kids to the playset, check out the nearby tennis court, and have fun in the Southeastern Adirondacks. Want to learn more? Visit their website today and make your plans!